Breakfasts and snacks should not be hard, and they should always be enjoyable. Green smoothies have been my favorite for that reason for many years. They nourish, they replenish, they help our bodies detox, rejuvenate and heal. Who could as for more? They are also easy to digest and perfect “on the go” meals — much better than junky drinks or packaged meals. 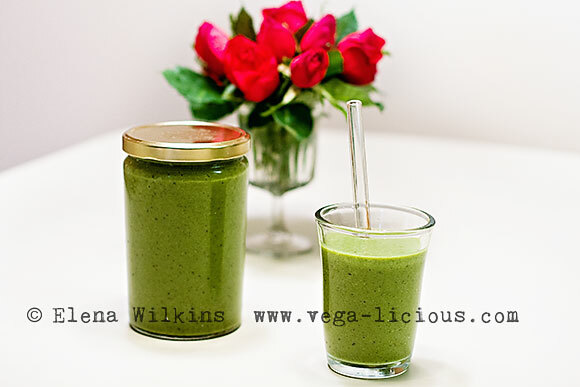 This green smoothie recipe is to like your lips for! You will be in tangerine heaven. It’s also super easy to make, which means that you do not have to spend your life chained to the kitchen counter. If you need extra sweetness add dates, or a banana.